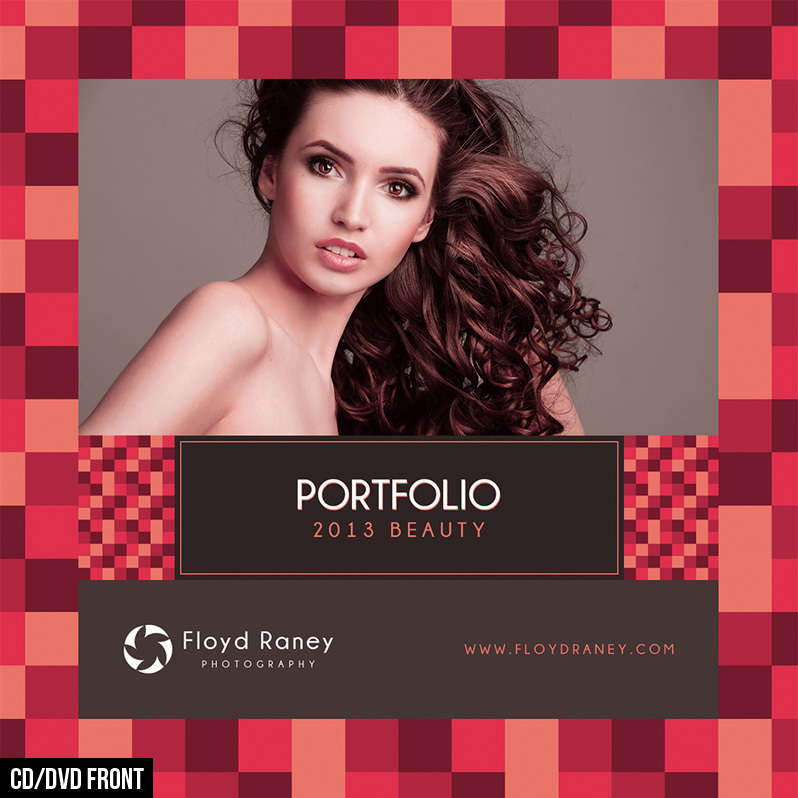 Stylishly Square Marketing Kit is included in the Ultimate Photography Bundle! Get your Stylishly Square Marketing Kit with our entire bundle and save money. Click here. This set was designed to match our Stylishly Square Branding Kit. With this marketing kit, you’ll get a variety of different product templates that will help you to create materials to help in your own marketing and client relations. All of the templates come in Photoshop format (CMYK color mode, 300 dpi), so it’s easy to customize the text to suit your own needs. Since the PSD files are layered and well-organized you can also make customizations if needed. Please scroll down to see details of the specific products included. We recommend printing with NextDayFlyers and these templates are created to match their specs. Of course, you can use the printer of your choice. We always recommend that you check with your printer of choice to make sure that your files match up to their specs for the best printing results. Distributing appointment reminder cards is a simple way to help your clients remember their session. 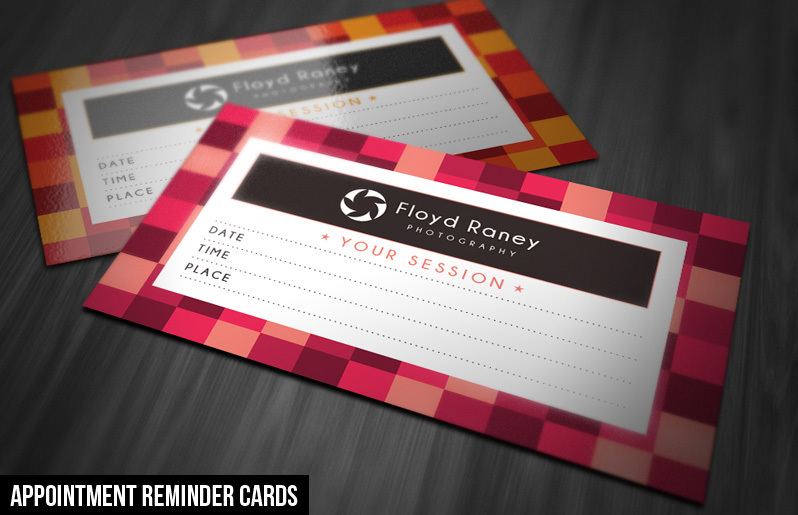 The Stylishly Square Marketing Kit includes two different variations of appointment reminder cards. Both are 3.5-inches by 2-inches, plus bleed. 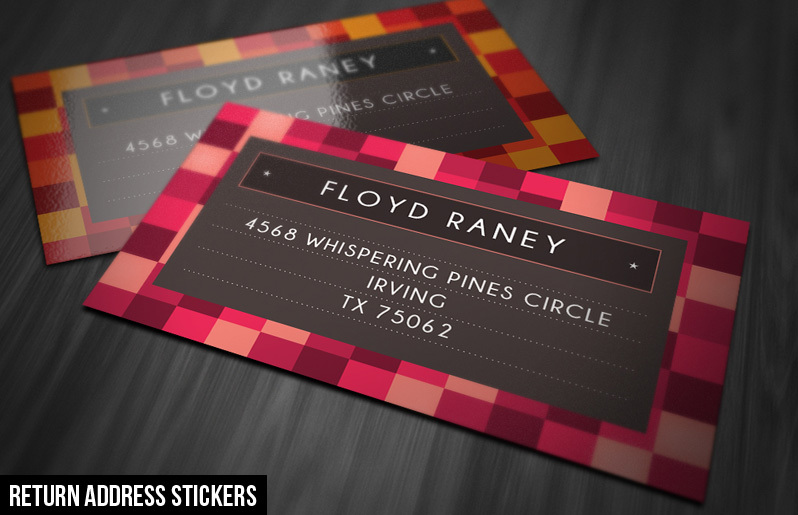 For printing, order them just like a standard one-sided business card. There may be times when you want to give a coupon or discount to your customers, and these cards are a great way to do it. 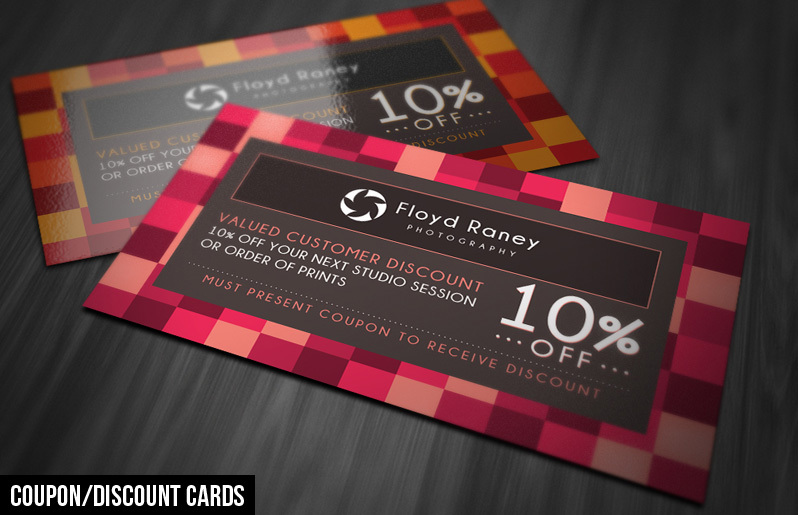 When you’re sending out a set of prints to a customer you can slip in the discount card to encourage a future purchase. Templates are 3.5-inches by 2-inches, plus bleed, with two different variations. You can easily change the text in the Photoshop file to whatever percentage discount you would like to offer. 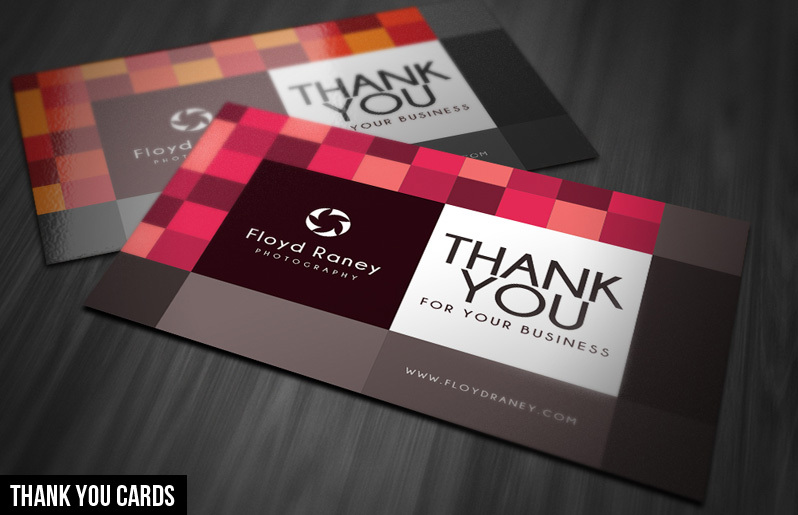 Thank you cards are also a great thing to include when you are shipping or delivering a set of prints or an album. This set includes two different variations of thank you cards, sized at 6-inches by 4-inches, plus bleed. If you’re ordering from NextDayFlyers simply select a one-sided postcard from their list of products. Offering gift certificates is another way to encourage purchases and to provide convenience to your customers. 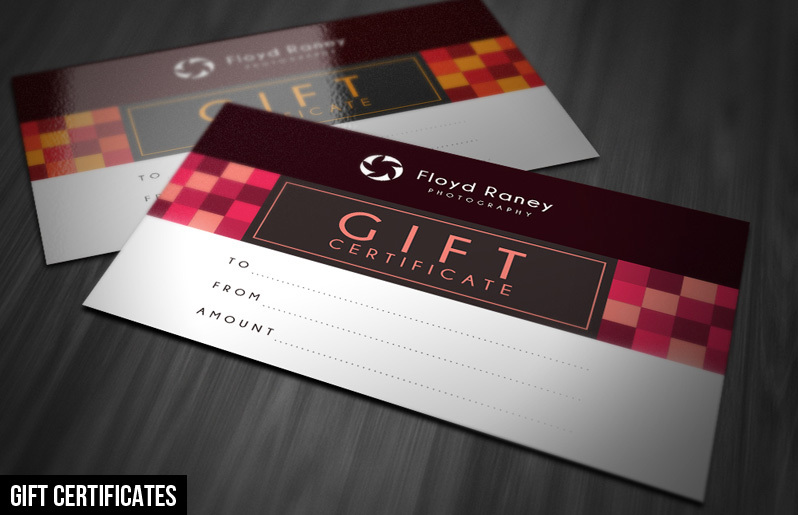 Our Stylishly Square Marketing Kit includes 2 variations of gift certificates. Both are 6-inches by 4-inches, plus bleed. Also good for postcards. 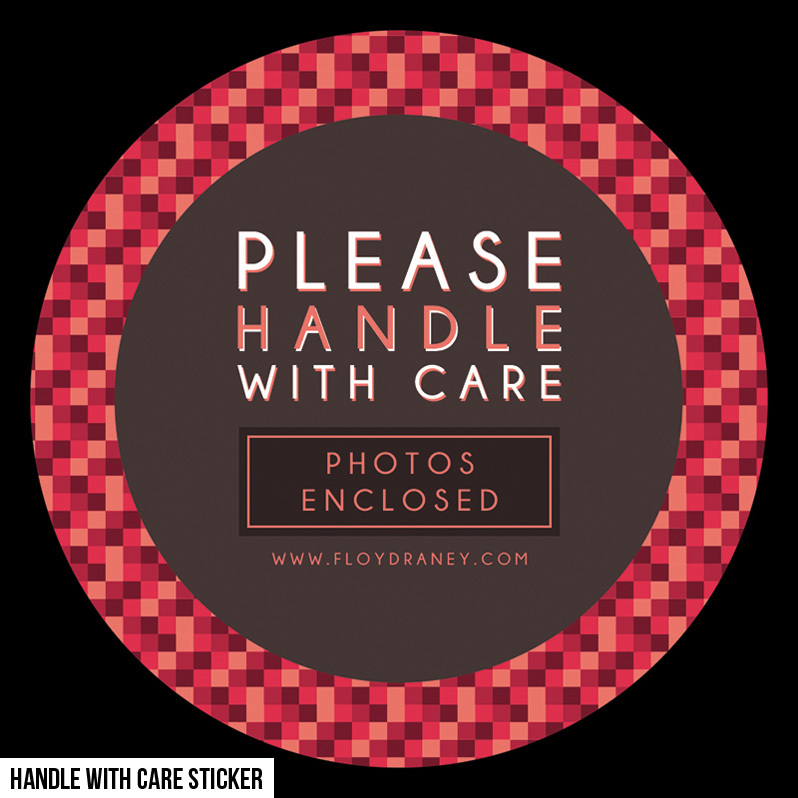 When you are shipping prints or albums to customers you can help the packaging to look professional by using a return address sticker. 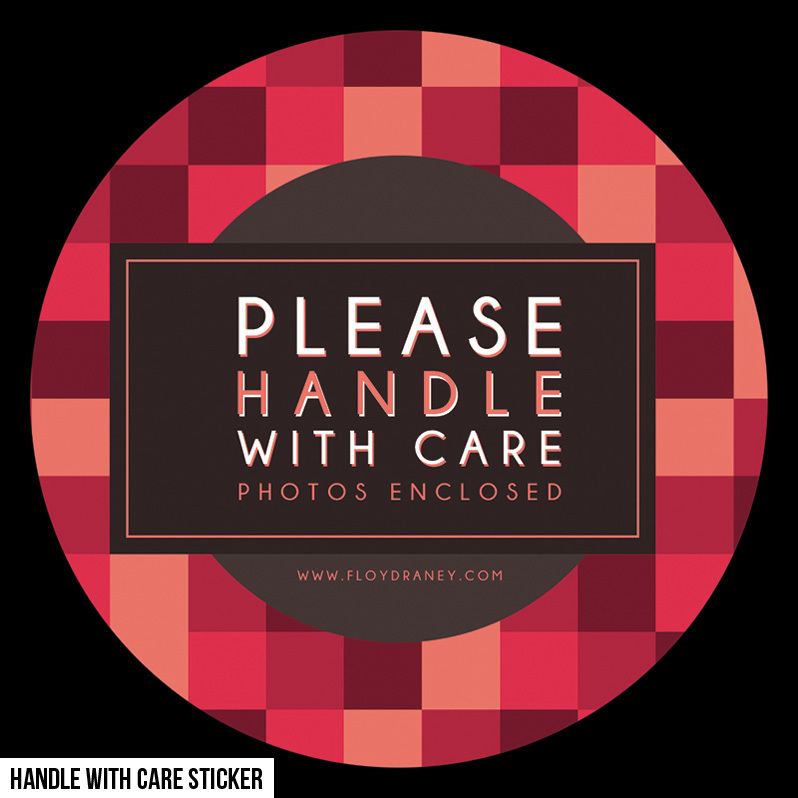 This set includes 2 variations of return address sticker, sized at 3.5 inches by 2 inches. Mark contents fragile so they are not damaged during shipping. This marketing set has two different variations of 3-inch round stickers to place on packages. When customers ask for a CD or DVD, easily brand your product. 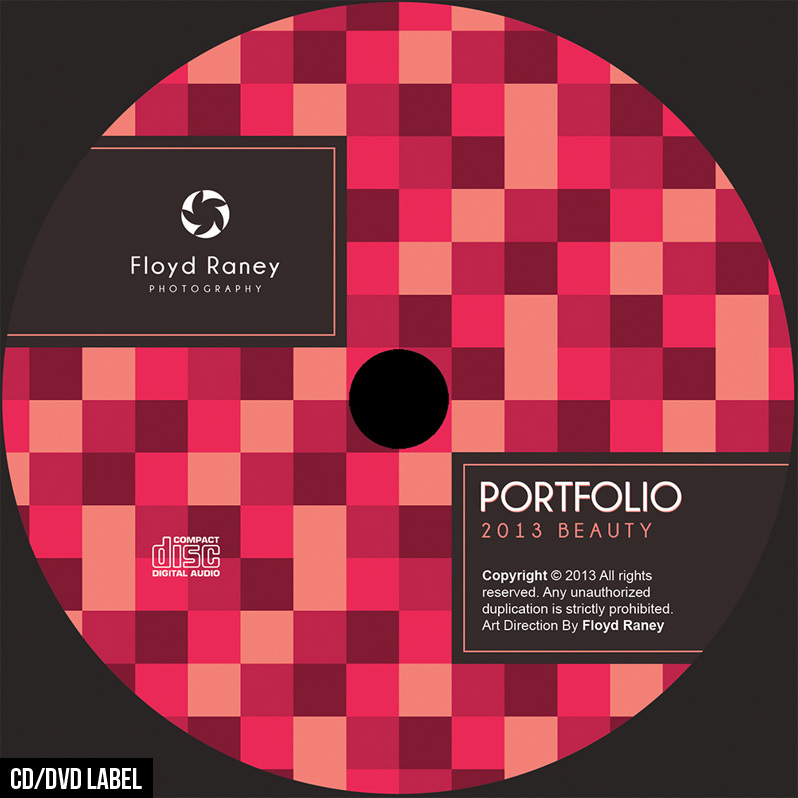 This set includes a template for the front cover, back cover, and label. A bookmark can be a simple marketing tool to distribute with your contact information. Our Stylishly Square Marketing Kit includes front and back templates for a 2-inch by 6-inch bookmark.